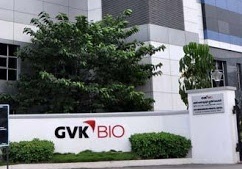 At GVK BIO, passion for science and delighting customers are at the heart of everything we do. During your Life at GVK BIO, every day is a discovery and every experience you get here is something you can take with you as your career progresses. Here you will learn, experience, contribute and grow while you work.